Labels Archives | K&L Looseleaf Products, Inc. 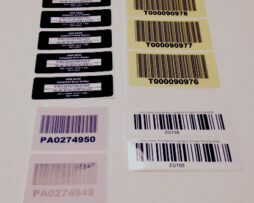 Custom barcode labels made to your specifications. With pressure sensitive backing for any application. Available in rolls. 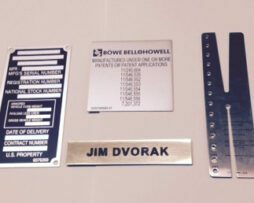 Custom metal nameplates made to your specifications. With pressure sensitive backing for any application. 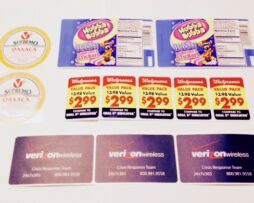 Custom overlays made to your specifications. With pressure sensitive backing for any application. Available in rolls. 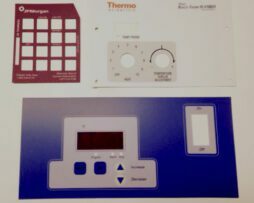 Custom roll labels made to your specifications. With pressure sensitive backing for any application. Available in rolls. 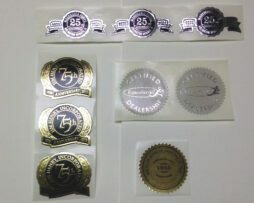 Custom seals made to your specifications. With pressure sensitive backing for any application. Available in rolls. 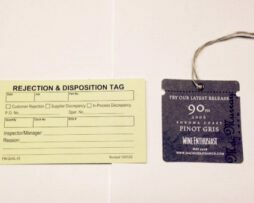 Custom tags and custom labels made to your specifications. With Pressure sensitive backing for any application. Available in rolls.